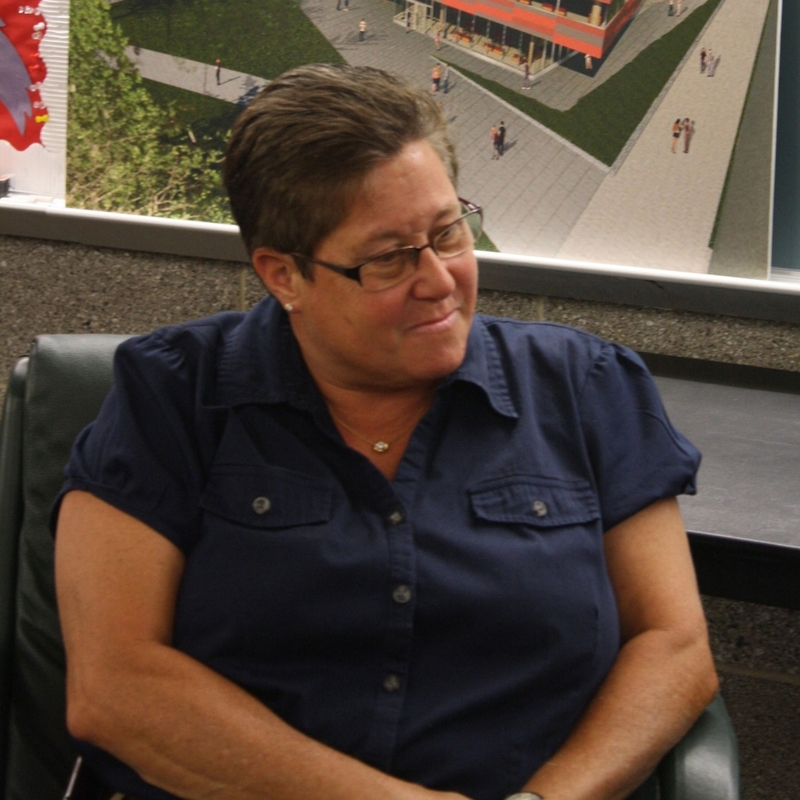 Susan DiMonda, Associate Dean of Students and Director of Student Life of Stony Brook University, said the Campus Recreation Center set to open this fall will meet the expectations of staff, faculty and students who have waited for over a decade for a decent place to work out. 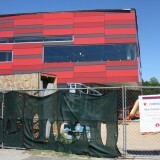 “The students are very excited for the new building,” she said. 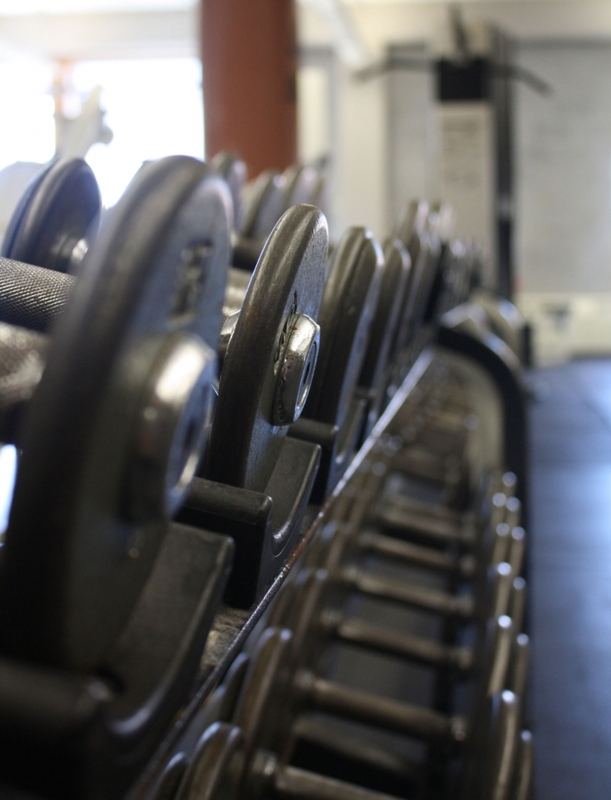 For the past eight years, the Stony Brook community of nearly 45,000 people, was forced to make due with the equipment at the Wellness Center. 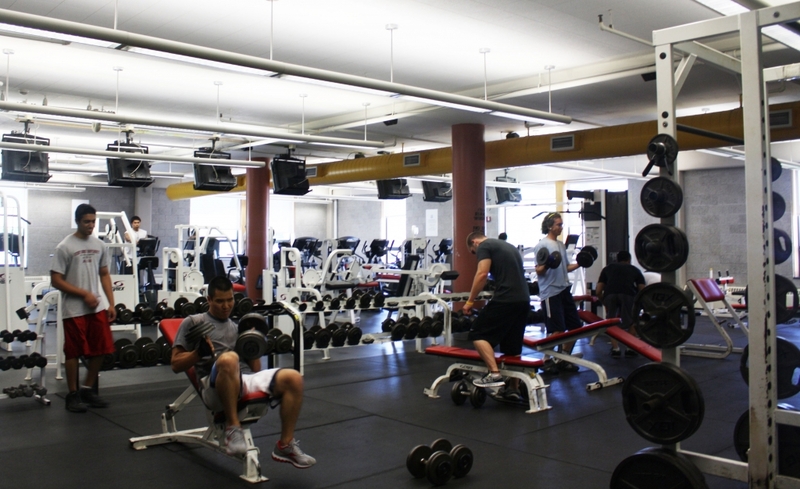 Located on the third floor of the Student Activities Center, the 3,000-square foot space is the only fitness center available to non-athletes. It’s so small that, during the school year, the staff have no choice but to turn away up to 20 people every day. 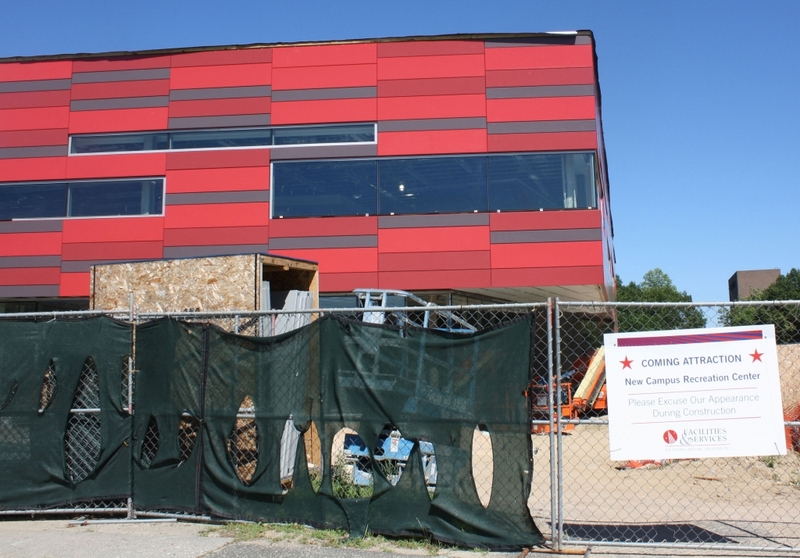 But the new 85,000-square-foot Campus Recreation Center, which will hold three basketball courts, three fitness studios, two lounges and a 1/10th-mile track, is a source of excitement and relief to many Seawolves. Its opening in late September or October comes after long delays. The initial plan to build the center began in the fall of 1999. A source of controversy in constructing the complex was that students were asked to pay a fee, making Stony Brook the first SUNY school to ever charge students for building construction. Deciding on the architecture and features caused a delay as well. The original blueprints included lots of glass and a rock climbing wall. For some time, the student government and the administration debated on whether or not to add a pool. 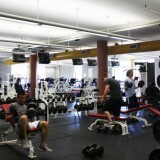 Though it is small in comparison to the facilities at big schools such as the University of Cincinnati — which boasts 111 cardio machines, 2,100 pounds of free weights, a 40-foot rock climbing wall in a 200,000 square feet facility– it’s better than the cramped space that DiMonda said was to be a “temporary fix” to meet the demands of a large university. 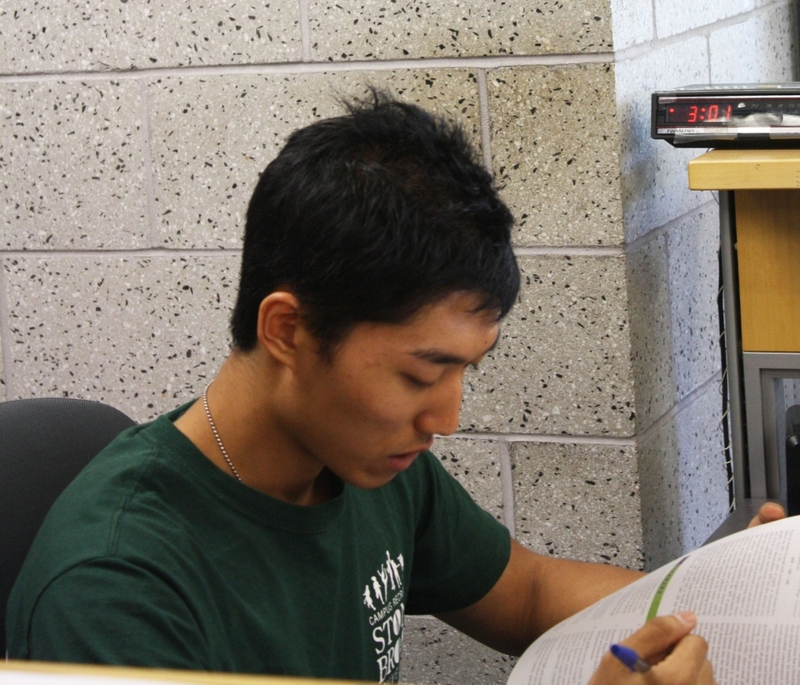 Other members of the community are excited for the new center as well, including Health Science major and Wellness Center staff member Andrew Kim. 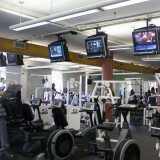 Kim said the current system is “horrible as people have to wait in line to use equipment.” He is also excited about the fact that the strength and cardio equipment is going to be separated by floor. “The cost is worth what we are getting out of it”, said Milgrew. 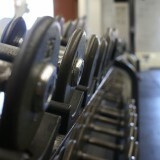 As a member of the crew team, he plans to take full advantage of the recreation center. 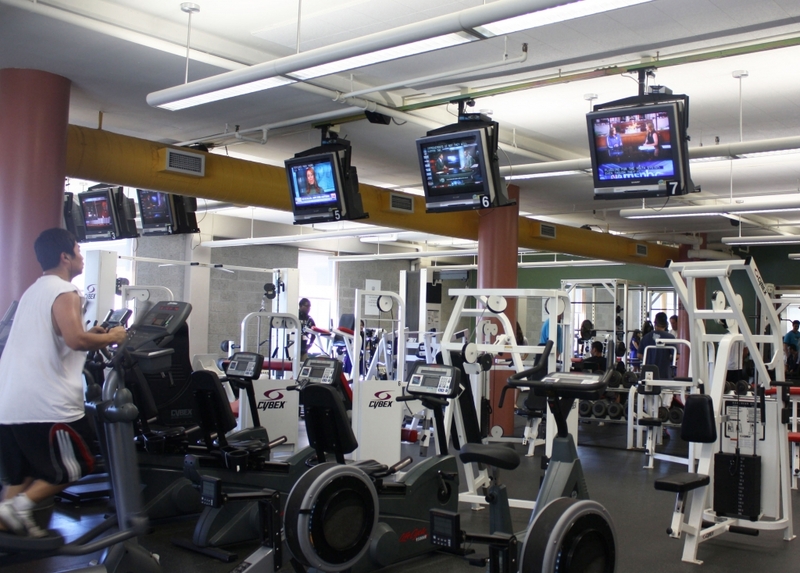 The administration, faculty, and students are confident that Stony Brook’s new recreation center will be the new place to be on campus and provide students with a place to unwind and have fun.